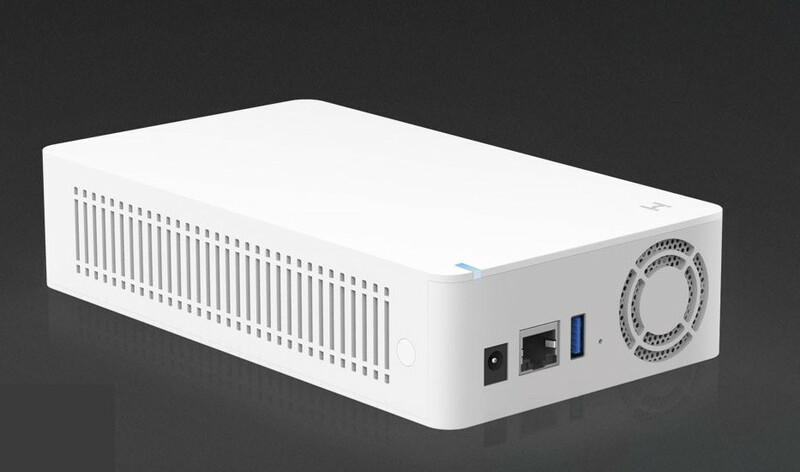 Xiaomi recently unveiled several new products that can be easily used after a quick initial launch. 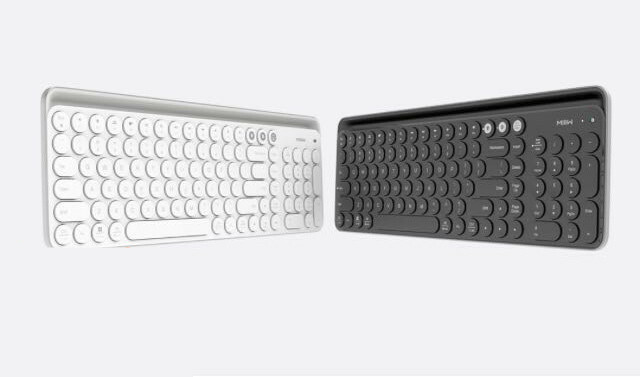 As you might guess from the title, we first want to talk about the NAS, by which you can keep all the files you want to access quickly over the Internet, and then on a Bluetooth keyboard. So let's start with the first product, xiaomi xiaobai family cloud disk. The small size NAS comes with a 3.5GB hard drive with 2TB of capacity and is used to store photos, videos, videos, music, and anything we can access on our smartphone over the Internet. The NAS disk can even be set up to automatically save videos from surveillance cameras, so you do not have to worry about filling up the microSD card, which usually has less capacity. In addition, there is a system that allows you to search your files by entering their name, for example, you can search for a name by simply typing its name without spending time to watch a movie you've already uploaded. The xiaomi xiaobai family cloud disk is currently crowdfunding and is priced at 699 yuan, only 90 euros (at least in China). 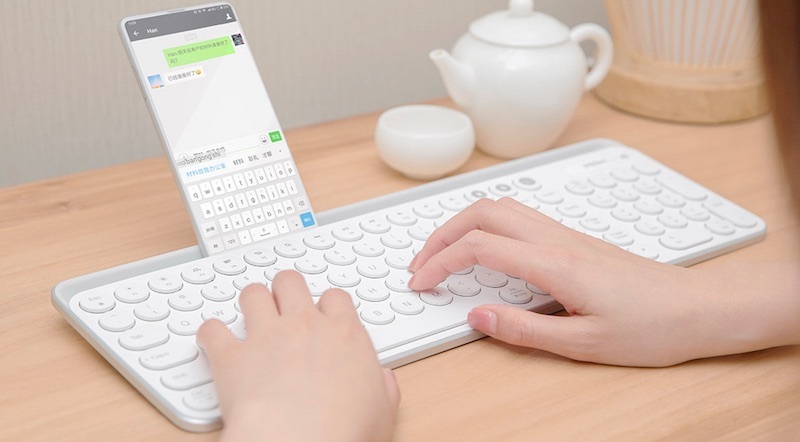 And yet another great accessory for those who use a smartphone or tablet in a more productive way is the xiaomi miiiw wireless bluetooth keyboard dual mode. 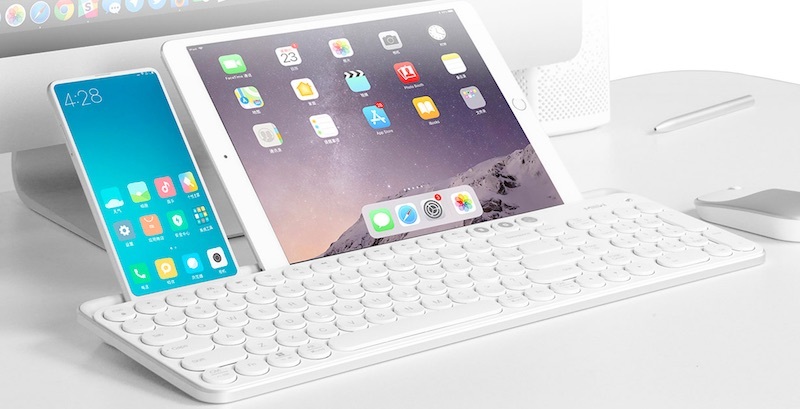 This wireless keyboard is really interesting because it can be used as a wireless connection with 2.4 Ghz and Bluetooth. Operation via 2.4GHz Bluetooth and Wi-Fi allows you to connect almost to any product with an operating system and wireless connection, so it is suitable for use with Android and iOS smartphones, tablets, Windows computers and, of course, Macs. Through the three buttons located on the part where the "Stamp, Insert, and Cancer" keys usually exist, it has now been changed with "Wireless, Bluetooth, and PC / Mac" keys, which can be changed through different modes. The xiaomi miiiw wireless bluetooth keyboard dual mode has a total of 104 keys and supports up to 7 hours of battery life. xiaomi miiiw is available in black and white with a price of 249 yuan (32 euros).